It's re-enrollment time! Main Office is open this Friday (4/5) to receive documents from 9-12pm. Please bring in your proof of DC residency documents and complete the residency form to confirm your child's seat for next year. 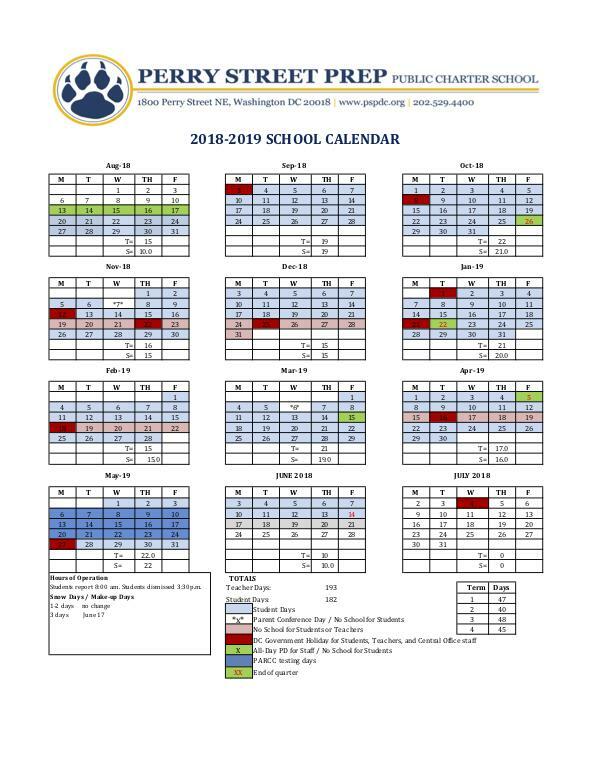 The newsletter includes upcoming dates and information on re-enrollment for the 19-20 school year. Check it out! Make sure you double check important dates through the end of the school year for upcoming testing, days off and the last day of school. Check out what is happening at PSP! Check out what is happening this month around PSP! Make sure you come inside this month to check out the beautiful new artwork in the hallway to celebrate Black History Month. 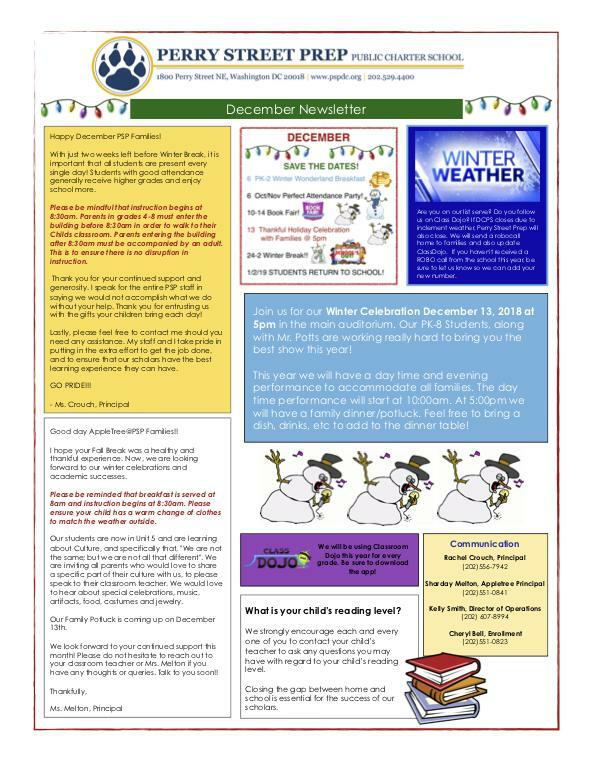 Find out what's happening this month and when school is closed for break. 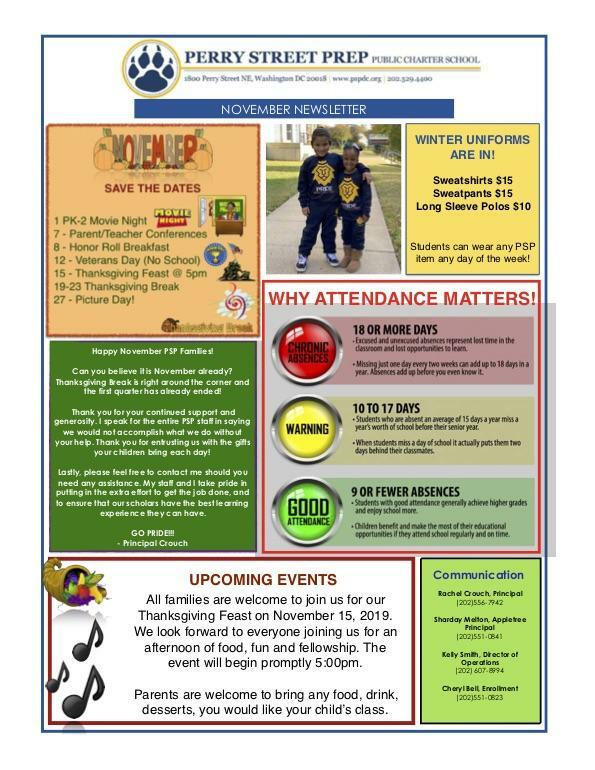 Find out what's happening in November at Perry Street Prep PCS. Back to School Night is September 5th! 30 minute sessions will start at 5:30, 6:00, and 6:30 in every classroom. The Main Office will be open for questions. The nurse will be available to receive health forms and medication. Champions, before and after care, staff will be available to answer questions and support with registration. Dance and Cheer registration will take place. Uniforms will be sold on the 2nd floor. There is a lot happening and are excited to see your family here! Read about important reminders and upcoming events! We can't wait for school to start. 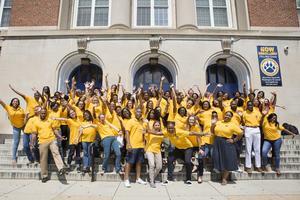 Read all the updates you'll need for the first day of school on August 20th.